Today’s Price for Aluminum Cans is 35 Cents Per Pound!!! Our hours are 7:30 to 3:30 Monday – Friday. We close from 12:00 to 12:40 for lunch. 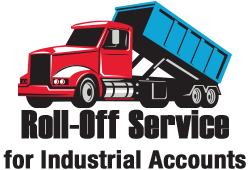 Member Institute of Scrap Recycling Industries, Inc.
Daniels & Miller,Inc. 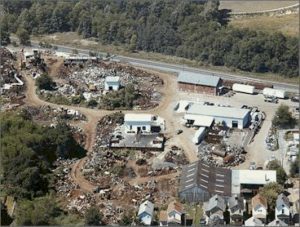 located in Greensburg, PA, Westmoreland County has been the area’s most trusted dealer for recycled materials such as aluminum cans, aluminum, scrap metals, copper, steel, brass, stainless, old sheet iron, scrap iron and various ferrous and non-ferrous alloys. Whether you want to buy or sell, Daniels & Miller can provide you with the best possible price, service, and fastest turnaround time.